The asking price of properties newly launched on the market has dipped by 1.1 per cent in the past month says Rightmove - but this is less than the average 1.8 per cent drop usually seen at this time of year. What do buyers really, really want? Have you ever wondered what buyers really wantwhen they are looking for a new home? You may be selling your home whilst looking for a new one yourself, butgetting into the mindset of a buyer is a tricky one as often what peoplebelieve they want isn&acirc;&euro;&trade;t what they actually buy. The new term is in full swing but for many parents it&acirc;&euro;&trade;s thetime for strategic thinking and planning. With school places in demand like never before, the battle to get your childinto your chosen school can be determined by the place you choose to live. No one really wants to believe that summer is over, but we can&acirc;&euro;&trade;t help being aware that the days are growing shorter. The kids are back at school and the leaves are starting to change colour; autumn has arrived. This means the end of lunches in the sun and long balmy evenings outside. It&acirc;&euro;&trade;s time to turn your mind to the pleasures of cosy evenings indoors, candles, central heating and hot chocolate. What could devalue your property? Any number of things has the potential to devalue a propertyand turn off buyers. 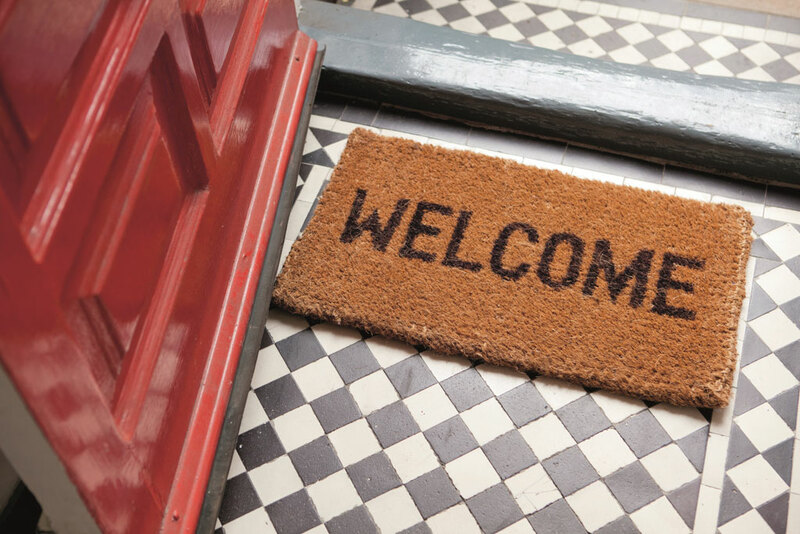 Here are our top five tips to consider before youpurchase your new home. Spring has arrived. Our trees are in full blossom and our flowers starting to bloom. Colours are decorating our gardens and streets awakening our senses with their aromas. We open our windows, eager to bring the freshness from the outside into our homes. 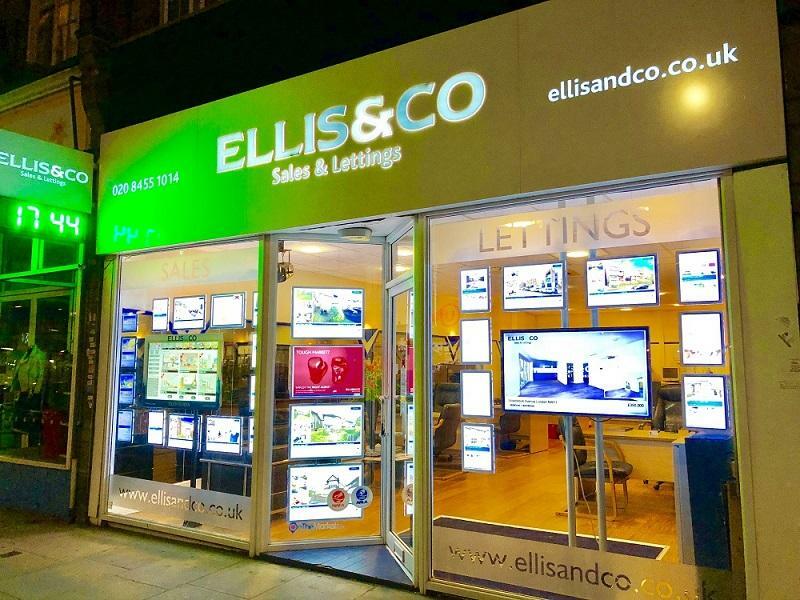 At Ellis and Co in Golders Green we know that unfortunately our British weather does not always allow us to enjoy the outdoors throughout the summer months. Thankfully we have found 15 wonderful interior finds to ensure that the outside is always in. We are less than one week away from the launch of OnTheMarket.com; a brand new property portal that has been designed to rival the existing duopoly namely; Rightmove and Zoopla. Preparing your home for sale is vitally important - it can help to sell your property more quickly, and more importantly, can add extra value to the sale price. The festive season is upon us and the last thing you may be thinking of is selling your home. There have been many changes within the property industry this year including the mortgage approval system and more recently the stamp duty reform. With a General Election fast approaching, why should you consider selling in early 2015? What is happening in the London property market? The clocks have gone back, Halloween has been and gone and the firework displays have taken place. The world famous Christmas lights are twinkling in Oxford Street and the mince pies are in the supermarkets which can only mean one thing; the festive season is fast approaching. Many people believe it&acirc;&euro;&trade;s harder to sell your home in winter than summer. But there are a number of real advantages to selling during the colder months. For a long time now house prices in the capital have, in the eyes of many, been going crazy, outstripping house price growth in the rest of the UK by some way. Whether you pinpoint the cause of the rise on foreign investment, Help to Buy or genuine demand, there haven&acirc;&euro;&trade;t been many signs of a slowdown for some time now. No signs until recently anyway. 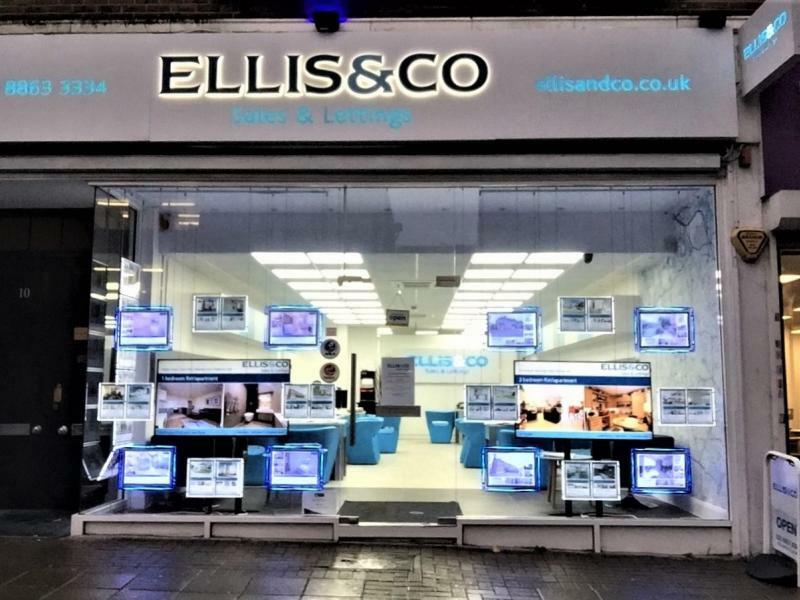 Golders Green is not only where our office is based but it is our home. What make this area so special is the people that we meet every day, the real sense of community and its village feel. All of us know some real characters who always have a story to tell and are forever eager to help others before themselves. Why this autumn is predicted to be one of the busiest yet! You are looking to sell your home and confused over which agent to choose. Before you invite us to undertake a valuation you may want to read this post. We want to tell you the reasons why you shouldn&acirc;&euro;&trade;t list your home with us. We want to make your choice easier! Why we are More Than Words! When you are selecting an estate agent to list your home you need to feel you can trust them. Trust can be a difficult thing to earn and yes, we know that we are not the only estate agent in town. When meeting you for the first time we have to ensure we show our passion and dedication to sell your home without coming across as &acirc;&euro;&tilde;a salesman&acirc;&euro;&trade;. But a salesman is what we are, we need to sell you our company, our ethos, our expertise, ourselves. When you&acirc;&euro;&trade;re selling and buying a home, you dream of the perfect sale. The sale where you can sit back relax, the process moves swiftly and then you get a call to say you have exchanged. You collect/drop off your keys on the completion date and open the door to your new beautiful home. Everything has run smoothly and you blissfully move with no stress at all. As an estate agent you may think that it is obvious what we are selling. We do have photos of houses in our window and on our website. Yes we sell houses but we sell much more than that. To sell a house you are selling bricks and mortar, it is a transaction. As though selling a product, each transaction is the same, and you offer the exact same service. We love to buy accessories for our home, beautiful cushions, stylish ornaments, striking pieces of art. But when it comes to our gardens we are very much reserved. Now we are not talking about bringing gnomes back into fashion, but thinking about key accessories that will transform your garden into an elegant space. Did you know that on the 26 April 2014 the rules to getting a mortgage changed? Why? "In the past too many people got a mortgage by simply telling their lender they would have no problem repaying their debt, and that was that," said Martin Wheatley, chief executive of the Financial Conduct Authority (FCA). "Our new rules will hardwire common sense into mortgage lending." Buying a home is romantic, we think with our heart and our emotions often play a critical part in the choice. Don&acirc;&euro;&trade;t get me wrong, there is nothing wrong with emotions but buying a home should also be about the practical elements. This is the part that is described as &acirc;&euro;&tilde;buying with your head&acirc;&euro;&trade;. Buying with your head takes away your wants and dreams and starts looking at the nitty gritty side to the property. No matter how beautiful the home is, it&acirc;&euro;&trade;s the practical elements that will ensure you don&acirc;&euro;&trade;t just lust but love your new home. Here are our 11 non-emotional tips for buying a home.